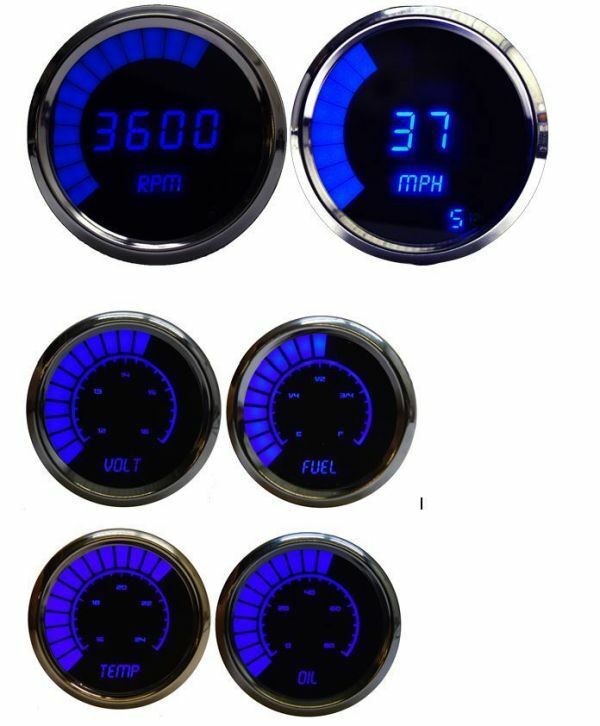 Made in the USA and inspired by the dashboard display of the classic Lotus Esprit that James Bond (Roger Moore) drove in the 1977 film ‘The Spy Who Loved Me’, these digital gauges from Intellitronix are decidedly cool. 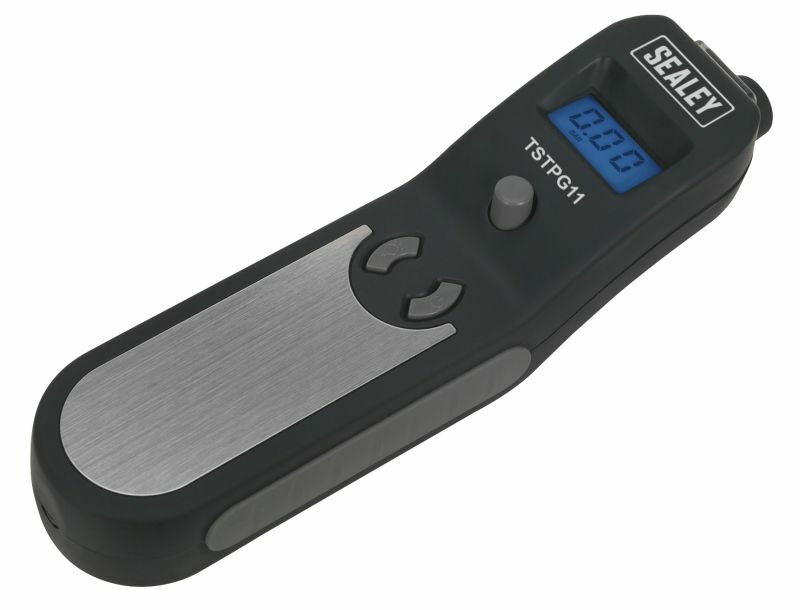 Each gauge features a built-in microprocessor to precisely measure functions like air/fuel ratios, oil pressure, water temperature, voltage, fuel level, and transmission temperature. Extra bright LED lights and bar graph displays make reading the gauges easy on the eyes with clearly visible data that won’t distract you while driving. The classic Mini’s cheeky character has long inspired owners to put their own stamp on their car respective cars, which goes a long way towards explaining why Mountney’s range contains so many Mini-orientated products. With correct tyre pressures, vehicles save fuel, produce fewer emissions and are safer. This is why manufacturers are now fitting Tyre Pressure Monitoring Systems (TPMS) and the professional tyre technician needs the correct tools to maintain, service and repair these systems. Burton Power has announced that it can now supply Mahle Motorsport HD big end bearing sets for the Ford Duratec I5 2.5-litre five-cylinder engine. 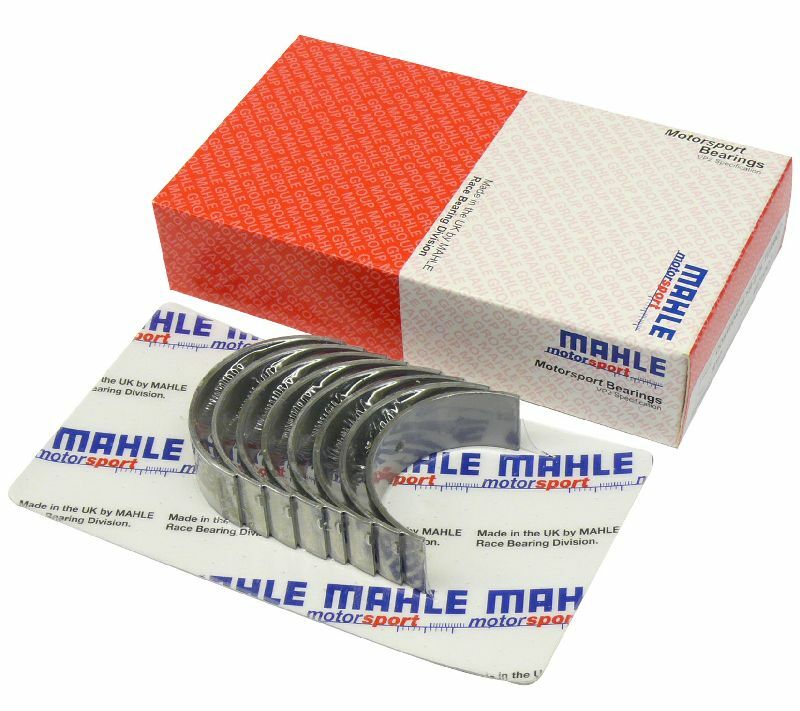 The new range of Mahle Motorsport bearings contains technology that has been transferred from the company’s F1 bearing technology and they feature an HD cast substrate with a lead-indium overlay. All bearings in this range are identified by laser marking as opposed to stamping. For motorsport applications, where higher temperatures are experienced, the effectiveness of heat transfer into the housing should not be compromised. Webcon has announced that it can once again supply a manual choke conversion kit to suit most popular downdraft Weber carburettors. The kit is manufactured from only the finest components and is the most comprehensive kit on the market and it retails at £47.95 inc VAT. 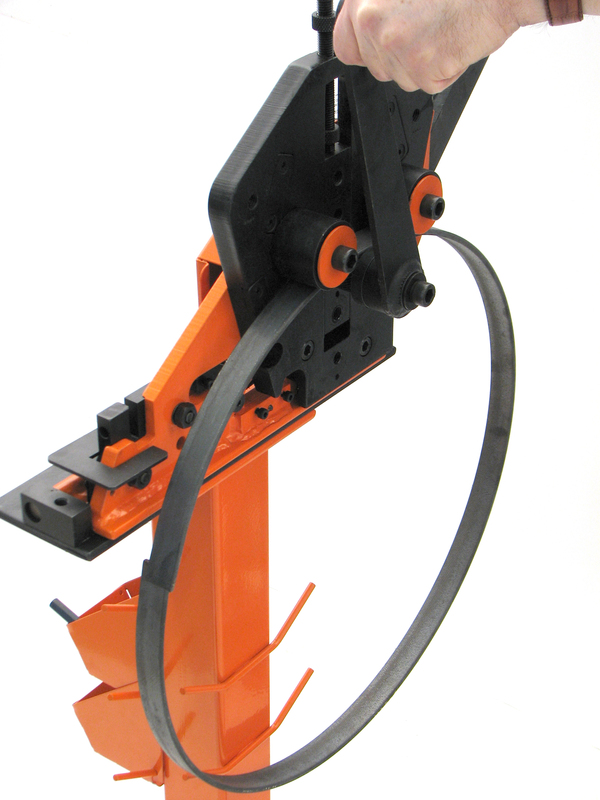 Metalcraft tools bend, shape, cut and join steel strip and bars, they can also work with tube all with just a pull of a lever without the need for heat or electrical power. You can form metal into shapes, components or finished projects with impressive and consistent results every time. Mountney, makers of some of the world’s most highly respected and sought-after aftermarket steering wheels, has started the year with a bang, expanding its Classic range of wheels to cater to an even greater variety of cars than ever before. Mountney has opted to let its 17in Classic Riveted Woodrim wheel lead the charge in this respect, with the timeless product now available in both light and dark wood variants, plus another with a leather coated rim. 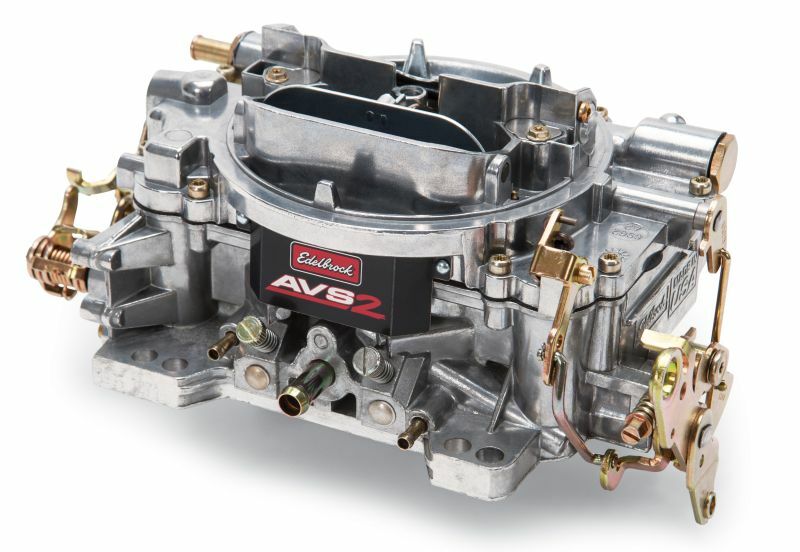 Edelbrock’s Thunder Series AVS carbs have two new additions. The AVS2 Series 650 cfm have many of the features of the Performer and first-gen AVS models – a two-piece, all-aluminium construction for cooler operating temperatures and less warping; no gaskets below the fuel bowl level for fewer leaks; easily changed metering rods for precise tuning; and no plastic parts or power valves to blow out. 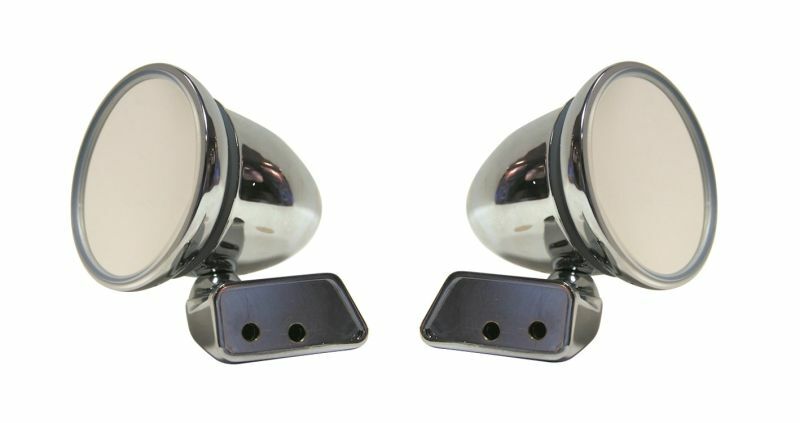 Powerflex has just added some new applications to its range of Universal Exhaust Mounts, offering even greater variety. All of the mounts retail at £10 inc VAT. 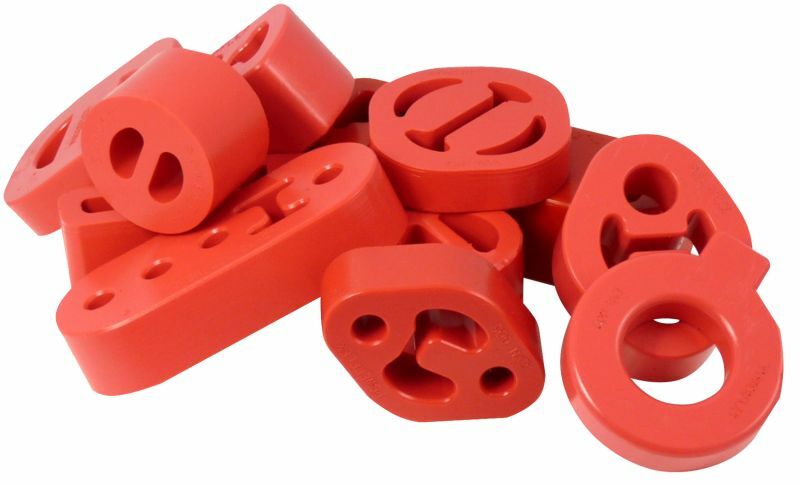 Powerflex exhaust mounts have been designed and developed using a Red 65A durometer material. They are approximately 15 per cent stiffer than a rubber mount providing better height and movement control of the exhaust system.